We love Bed Bath & Beyond around here! 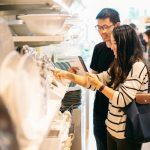 And that’s because they carry a huge selection of everything for your home, offer a fantastic guarantee on their products, and have many excellent registry resources. 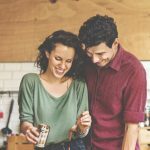 To help you get started on a wedding registry that’s perfect for you, we’ve rounded up a few of our favorite products that you can add right to your registry right as you read this. 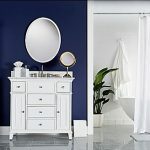 here’s a sampling of items from kitchen to bathroom to bedroom and it’s sure to get you in the mood to keep adding more and more items to that growing wedding registry! 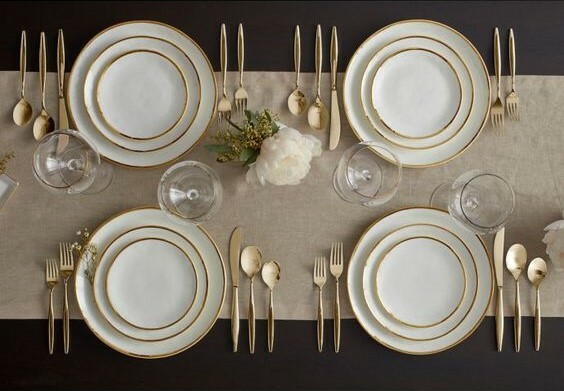 Classic meets contemporary in the Olivia & Oliver Harper 5-Piece Place Setting. Sleek, white dishes are rimmed in sparkling gold to add just the right amount of bling to any table. Of course, that gorgeous dinnerware needs beautiful stemware. 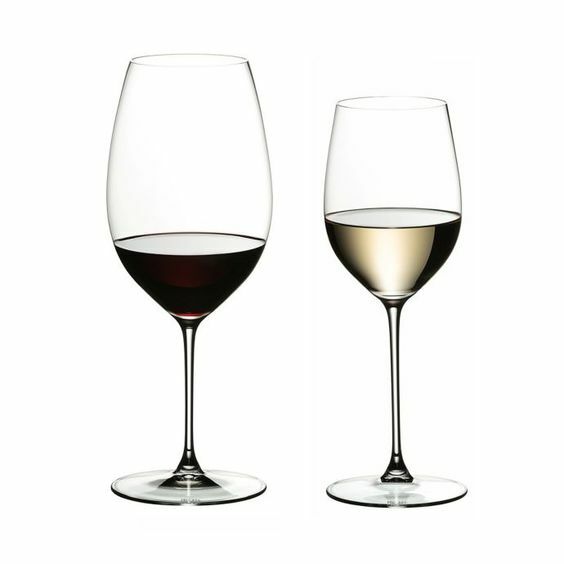 Look no further than the Riedel Veritas Chardonnay and Cabernet wine glasses, available at Bed, Bath and Beyond in a set of 8 for all your future dinner party needs. 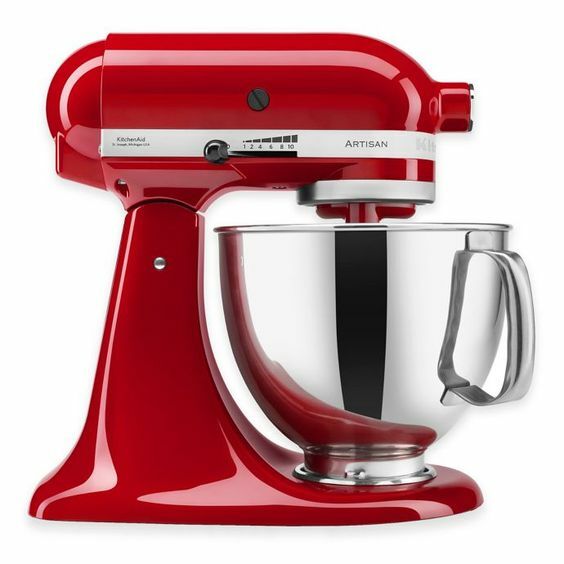 There is no more classic registry item and kitchen appliance than the KitchenAid stand mixer. You’ll have this piece for life and it will make the perfect statement in your new kitchen in this dashing red color- or any of the other gorgeous colors! 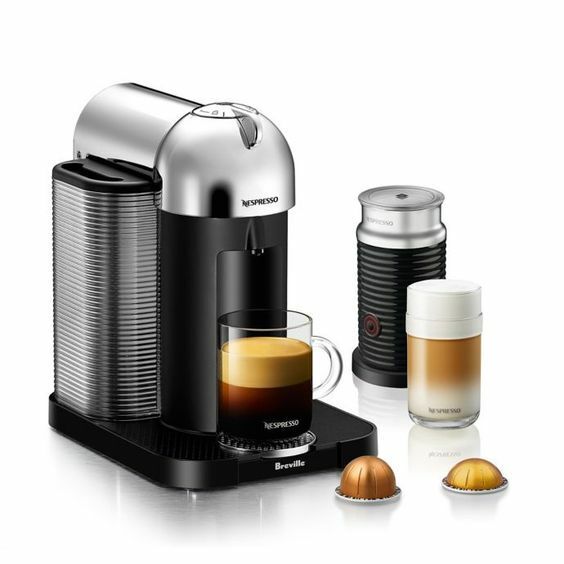 Bring your coffee shop favorites into the comfort of your own home with this Nespresso machine by Breville. This bundle comes complete with all you’ll ever need for brewing the best coffee at home, including a milk frother. 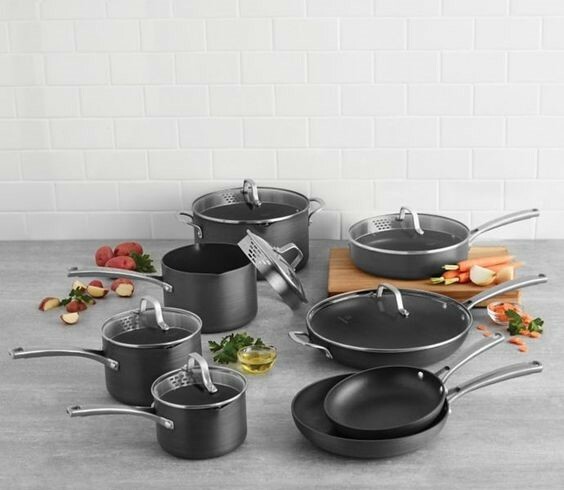 Cooking (and cleaning up) those first few meals in your new home will be a breeze with all the essentials on hand from this Calphalon 14 piece non-stick cookware set. 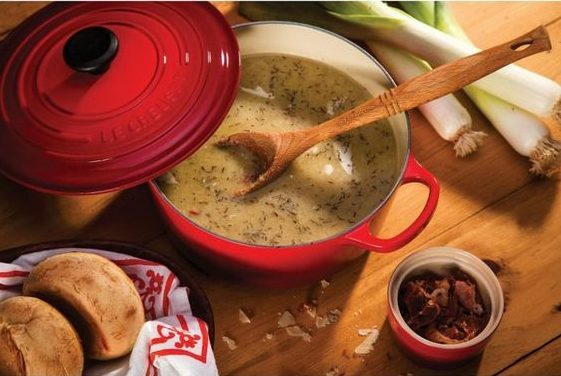 Known for even heating and excellent heat retention, the Le Creuset Dutch Oven comes in 9 sizes ranging from 1 quart to 15 quarts so that you’ll be ready whether you’re cooking for 2 or 20! 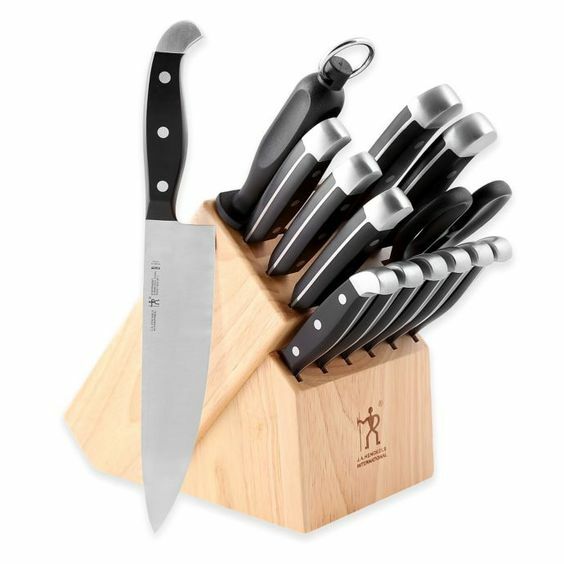 This 15 piece knife block set will have you feeling like a professional chef in your new kitchen! Plus these will look sharp sitting on your counters! 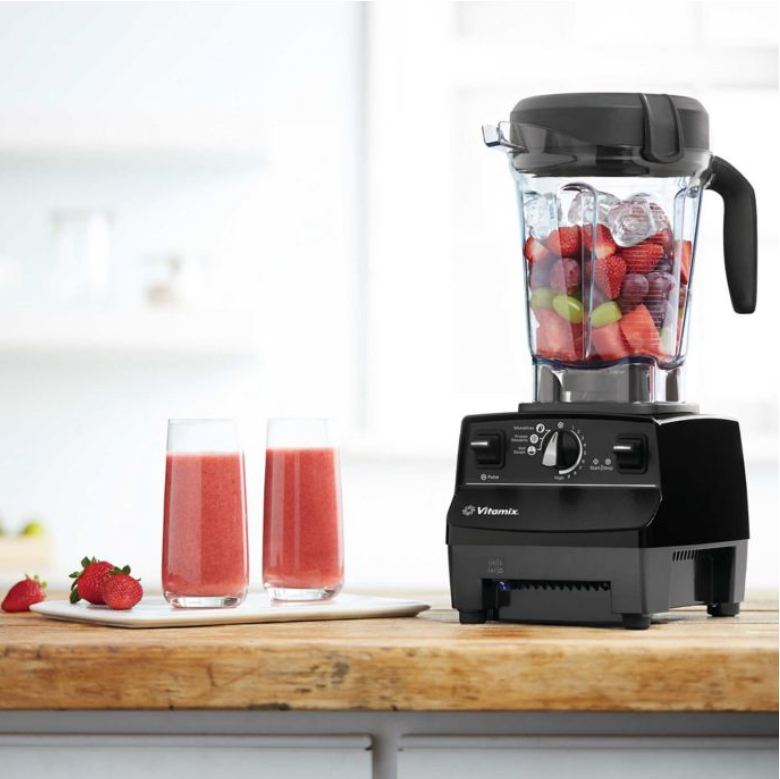 From smoothies to soups to coffee grinding to food processing, the Vitamix 6500 will be your new appliance best friend. You’ll be looking for excuses to blend, pulse and puree! 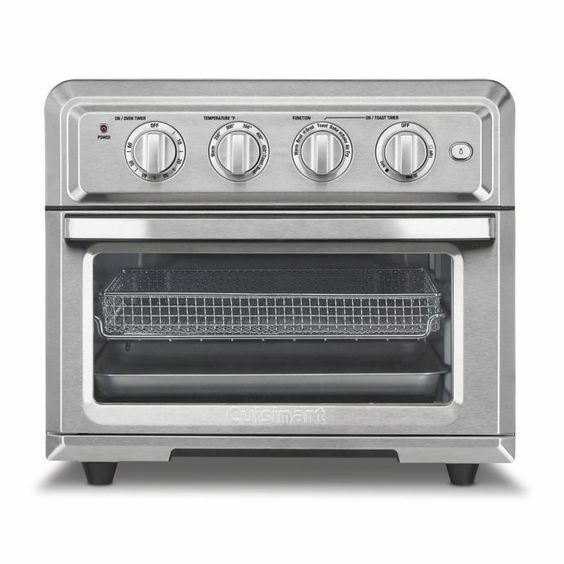 Broil, bake and fry anything your heart desires with this convection oven and air fryer. It can accommodate a pizza up to 12 inches and has a 3 pound fryer capacity. When you’re cooking for two, there are bound to be leftovers. 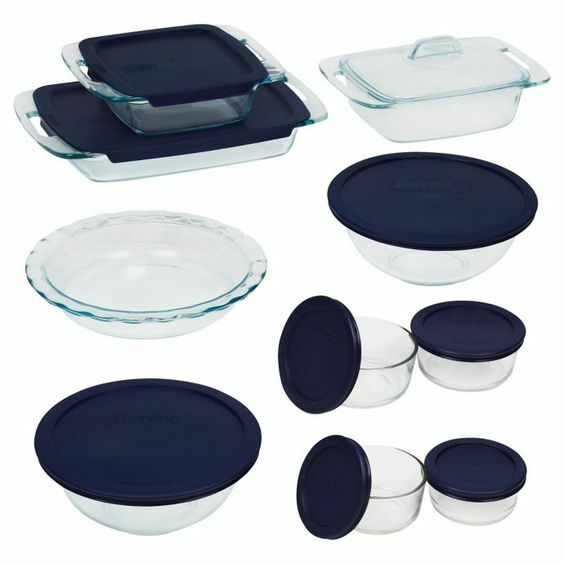 Store them all in these Pyrex glass containers and you’ll soon see the many benefits. You can transfer into the oven for reheating or baking and the glass makes it all easy to clean up! 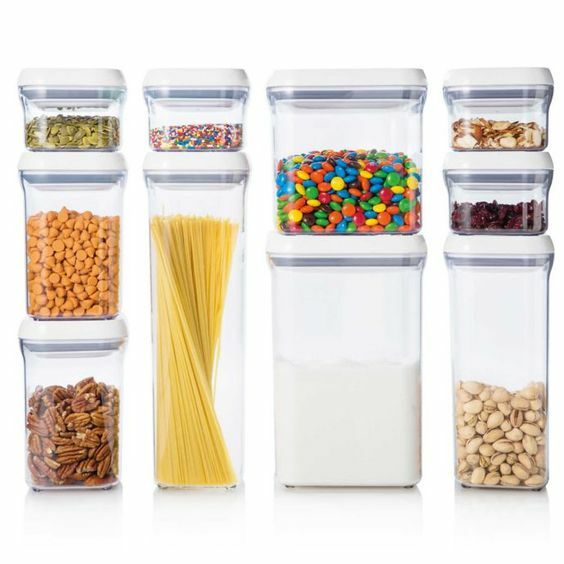 Store your pantry items and must-have snacks in these air tight Oxo Pop containers and you’ll make the most of your storage space, as well as guarantee always fresh treats! This set contains 10 sizes and shapes, ideal for everything from pasta and cereal to freshly ground coffee or your favorite cookies. 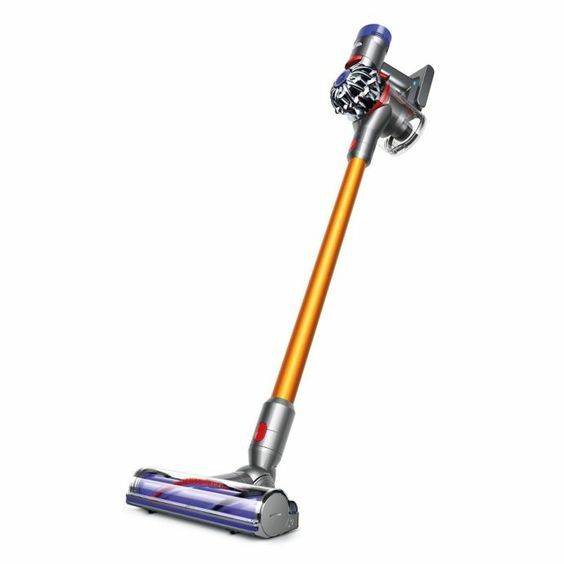 This lightweight Dyson Stick Vac lives up to the Dyson name with its famous HEPA filter and excellent dirt removal. It includes 6 attachments and runs for up to 40 minutes on a full charge. 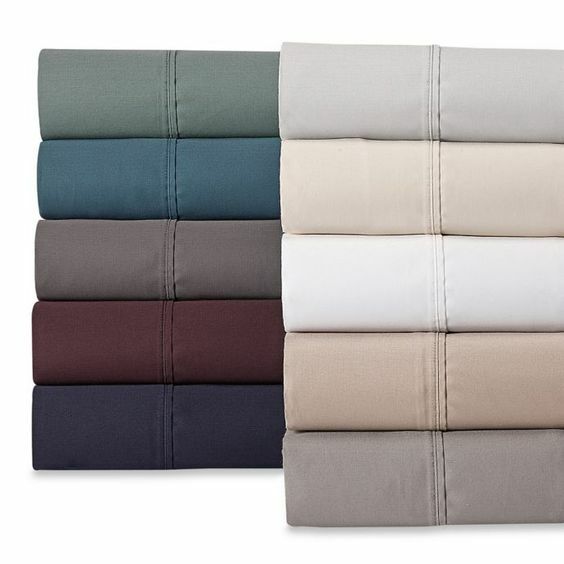 You won’t have time to count sheep because the super-soft Wamsutta Dream Zone 1000 Thread Count Sheets will have you snoozing in dreamland in no time. Keep it classic when it comes to your new bathroom and opt for these super soft Wamsutta Micro Cotton towels. They’re easy to clean and come in a rainbow of colors to match with any of your other bathroom accessories. 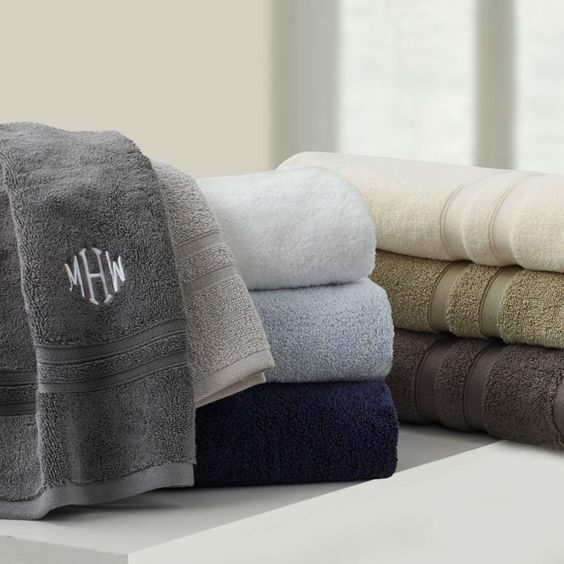 You can also personalize your new towels with a single initial or a monogram! 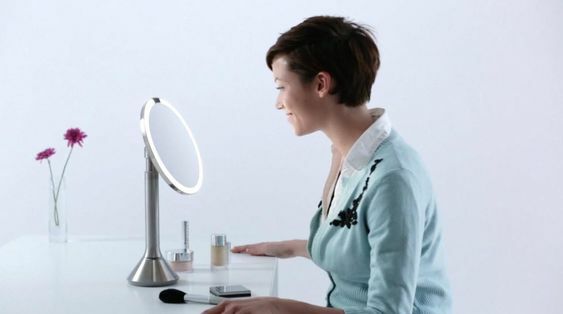 This 5x magnifying mirror with LED light that imitates natural sunlight will make applying makeup a breeze in the mornings! Plus you control the brightness with the touch of your finger. A new set of luggage is the perfect thing to take with you on your first trip as husband and wife. 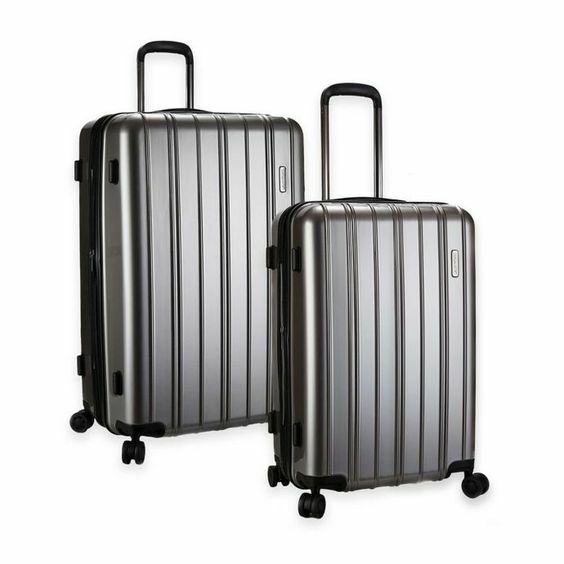 This set by Latitude is hard sided with four 360 rolling wheels and comes with a built in lock. 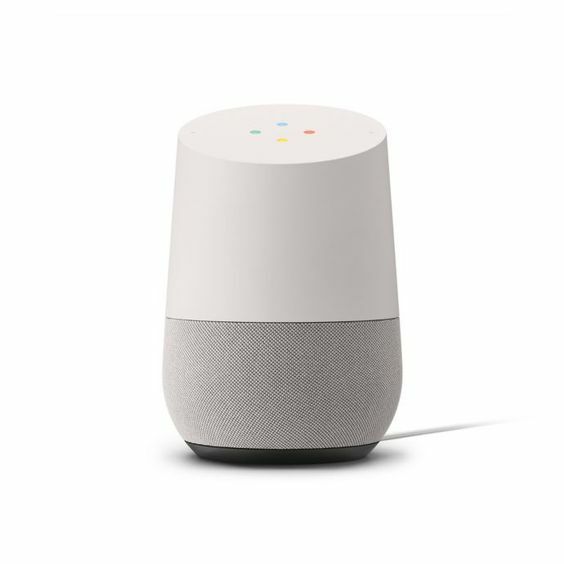 Make your first home a smart home by registering for this Google Home. It’s voice activated and can help you make calls, find out about the weather, set alarms, listen to music and so much more! 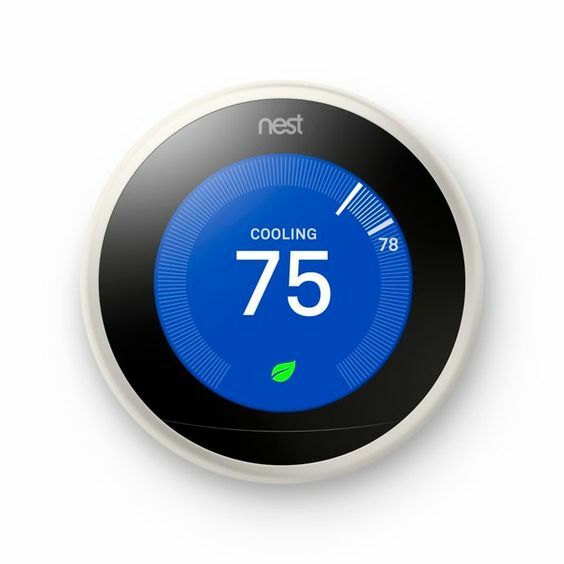 The Nest Thermostat is Wi-Fi enabled so you can change the temperature from anywhere using your phone or tablet. You’re also able to set and save preferences and save energy with its smart technology that turns itself down when the home is empty. 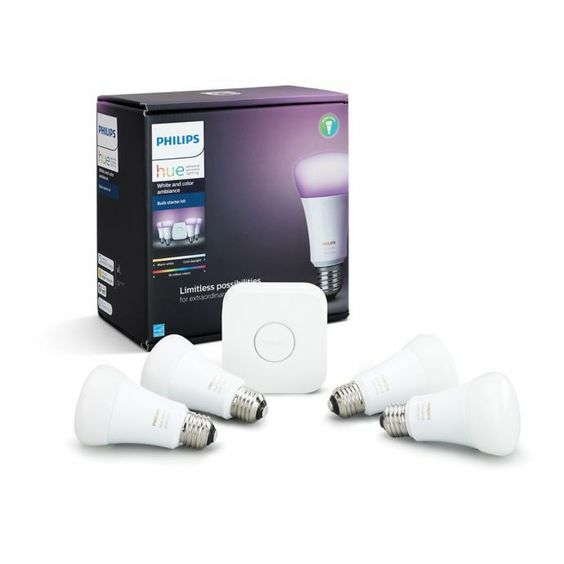 While it might not be the most glamorous thing on your registry, you’ll be glad you have these Philips light bulbs on hand. They can be controlled through apps (or your brand new Google Home) and are able to change colors throughout your home. 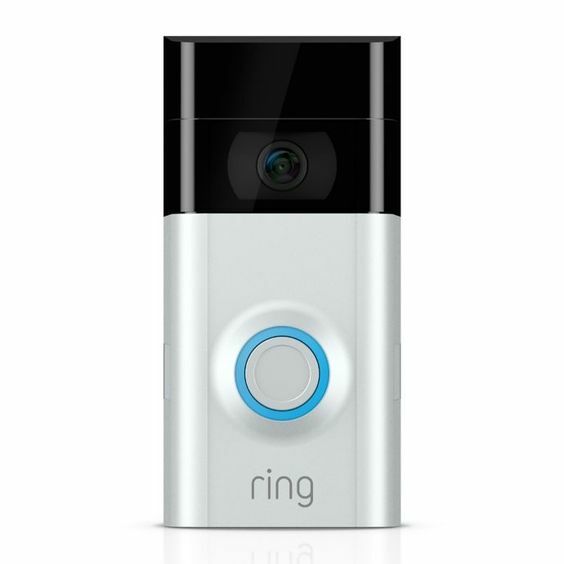 Upgrade your doorbell to this Ring Video Doorbell, so you can see and speak with guests who arrive at your front door. It also has built in motion detectors and can give you a live view of your front porch no matter where you are! If you found a few things (or maybe all 20!) 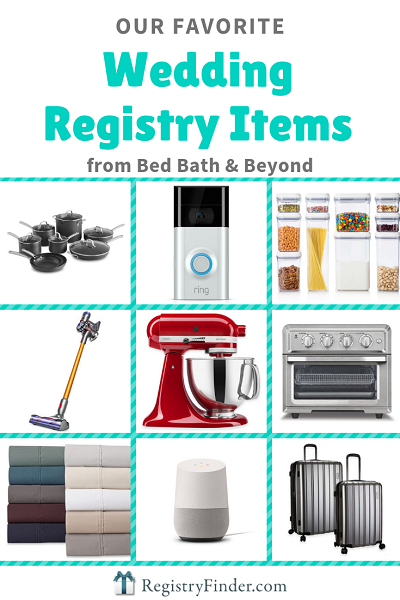 on this list you’d like to have, just click here and get your Bed Bath & Beyond Registry set up in minutes. You’ll be adding these fabulous products to your registry in no time! Your guests will know just what to gift you with when you send them to RegistryFinder.com, where they can view all your registries in one spot. 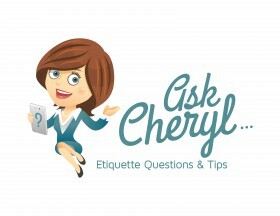 What product or products are your favorites for a great wedding gift? Tell us what you think in the comments below! Originally written by RegistryFinder.com contributor Rebecca and updated with some of our new favorites by Sami Moss. It’s actually a great and helpful piece of info. Please keep us up to date like this. Superb, what a weblog it is! This webpage presents helpful data, keep it up.